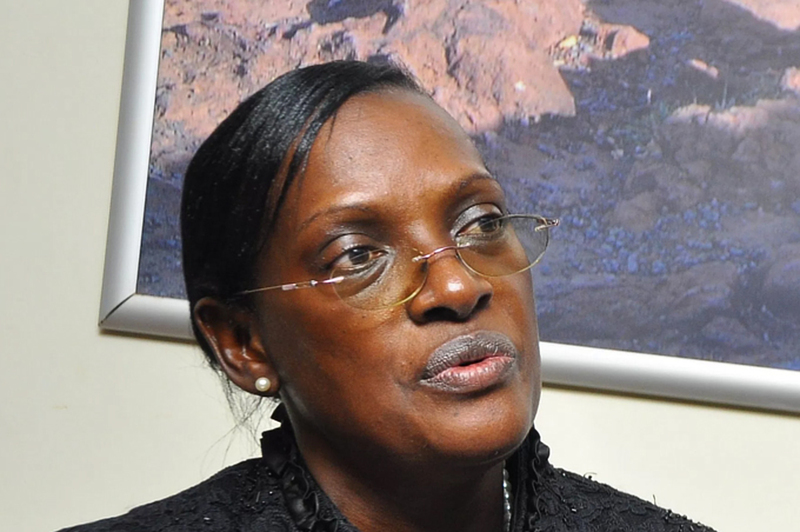 KAMPALA – The embattled former Supervision director Bank of Uganda, Justine Bagyenda, has been excluded from the new board of the Financial Intelligence Authority, PML Daily has learnt. Bagyenda was scheduled to appear before the Appointments Committee of parliament in September for vetting but she skipped the event citing she was out of the country. She claimed that she had been abroad but records later indicated that she was in the country. She had reportedly been given another opportunity to appear but she did not turn up. Sources have now revealed that as a result, her name does not appear on a new list of FIA board members who are scheduled to take an oath. The list includes Leo Kibirango as Board Chairman, Patrick Ocaillap as Deputy Secretary to the Treasury, the head of the Criminal Investigations Department (CID) Grace Akullo and Patricia Mutesi to FIA board. Bagyenda’s woes began after a whistleblower petitioned the IGG claiming she had stashed away Shs 19 billion on three different bank accounts. The ombudsman started an investigation which is still ongoing.